I didn't really know what to expect from The Generation Game and I think, because I had no preconceptions, that it turned out to be a wonderful trip down memory lane and a heart-wrenching story to boot. Philippa Smith reminisces about her life as she welcomes her new baby into the world in 2006. Philippa is an older mother and refuses to see her husband in the hospital, so I was immediately intrigued. With no other visitors coming to see her, we look back over Philippa's very colourful life with amazing references to tv game shows, both in the chapter titles and hidden within the prose. You can't help but feel sorry for young Philippa as she is dragged from pillar to post with her mum, Helena. Helena isn't very maternal and is happy to leave Philippa with sweet shop owner, Bob, when she has the opportunity to move to Canada with her new man. As Bob becomes both mother and father to Philippa, he is helped by hilarious neighbour, Wink, who is addicted to game shows in particular The Generation Game. Bob and Wink become more of a family to Philippa than Helena has ever been. 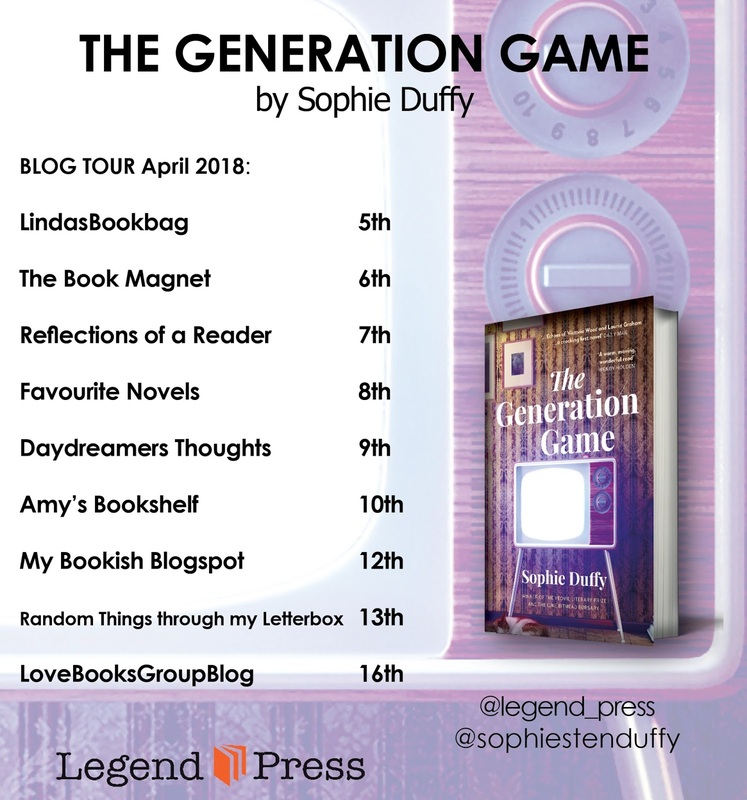 Funny, sad and unbelievably nostalgic, The Generation Game is a love letter to the 1980's; beautifully written, if I wasn't smiling I was struggling to hold back tears whilst reading it. It reminded me that appearances can be deceptive and there is often a reason for people behaving the way they do. Nobody knows what private anguish is going on behind a person's public facade and there are always two sides to every story. You can read Philippa's full story in The Generation Game whilst reminiscing about some of the key moments from the past 40 years. The Generation Game is like a little British history lesson in a nutshell, with the bonus of also being a superb examination of how complicated family life can sometimes be. 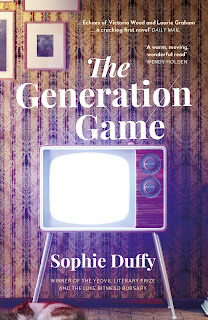 A beautifully simple but tremendously clever debut from Sophie Duffy. 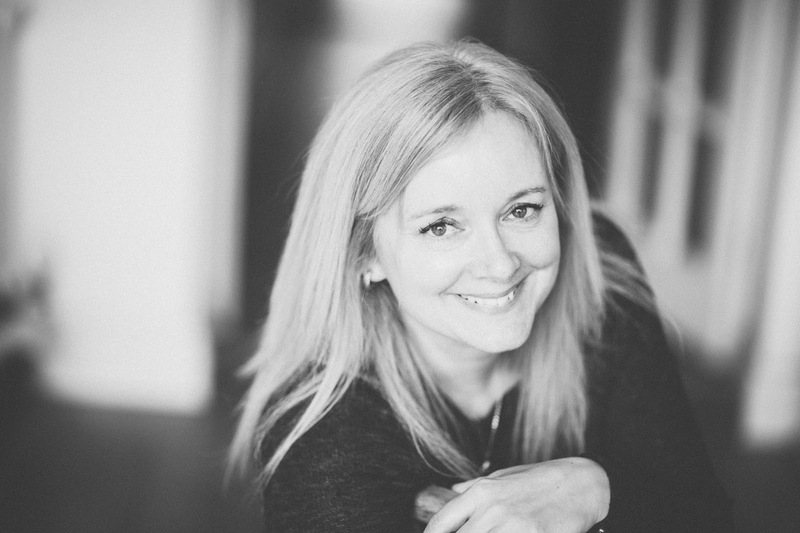 Sophie currently lives in Teignmouth, Devon with her husband and three children. The Generation Game was inspired by her childhood growing up in a sweet shop in Torquay.